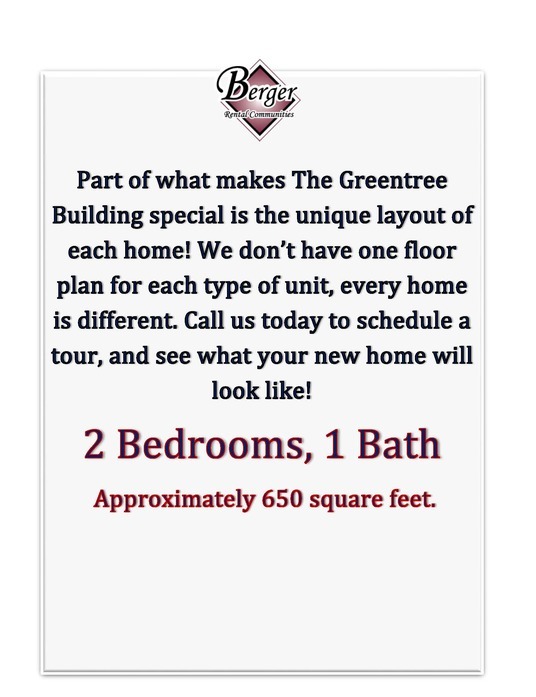 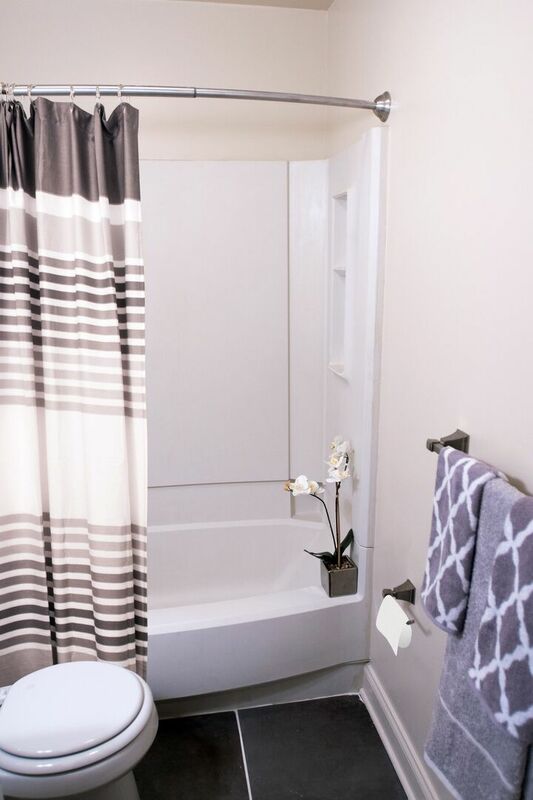 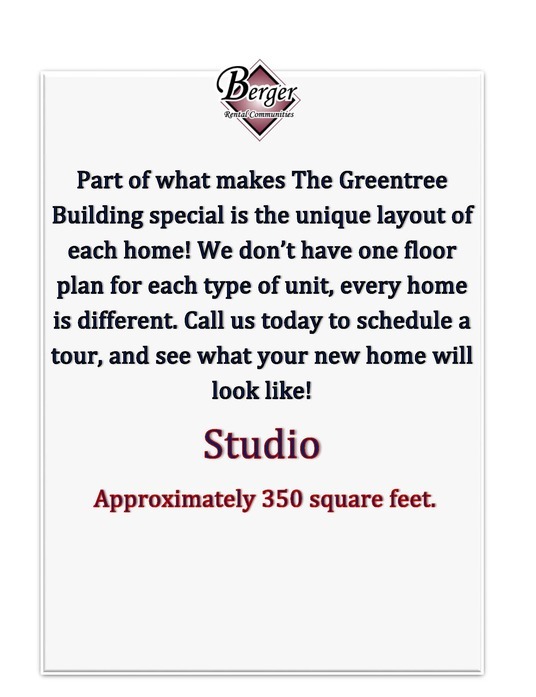 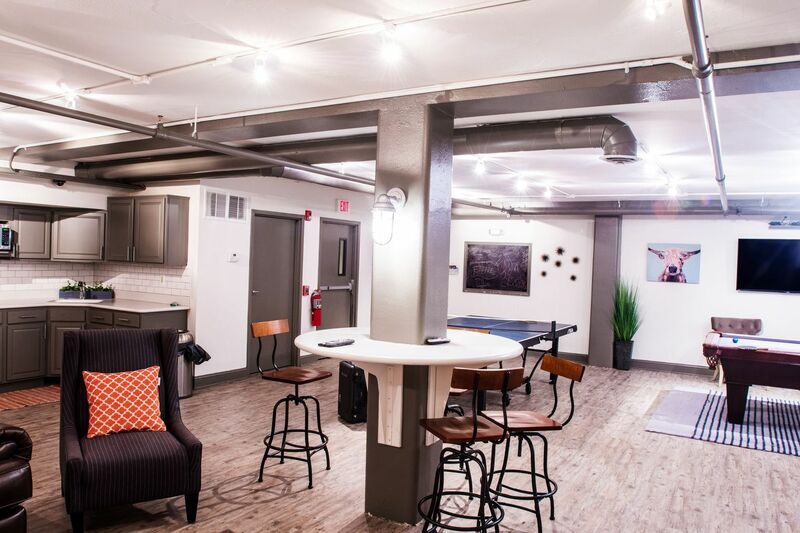 The Greentree Building is small enough to provide a personal touch to your apartment home rental experience, and large enough to offer the amenities and services that make life easy and relaxing. 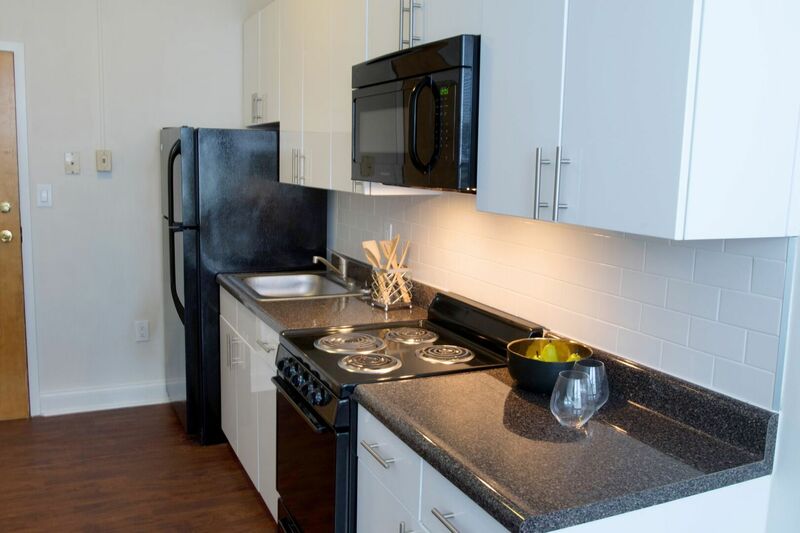 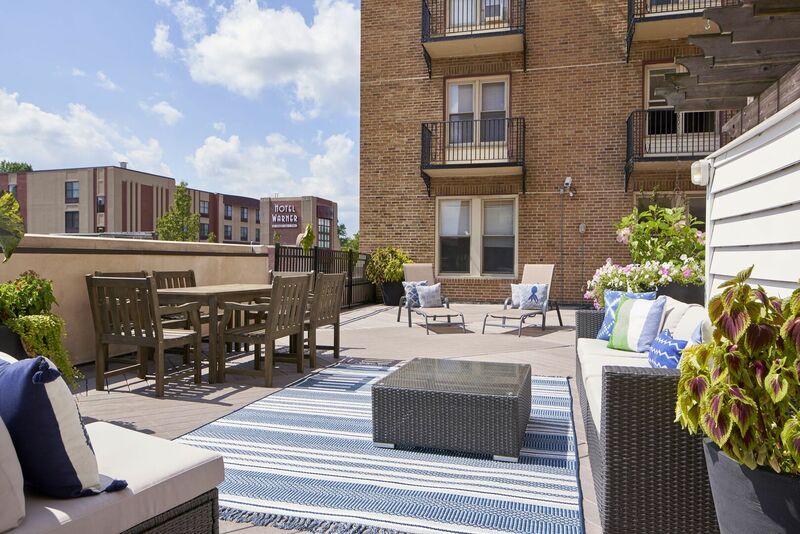 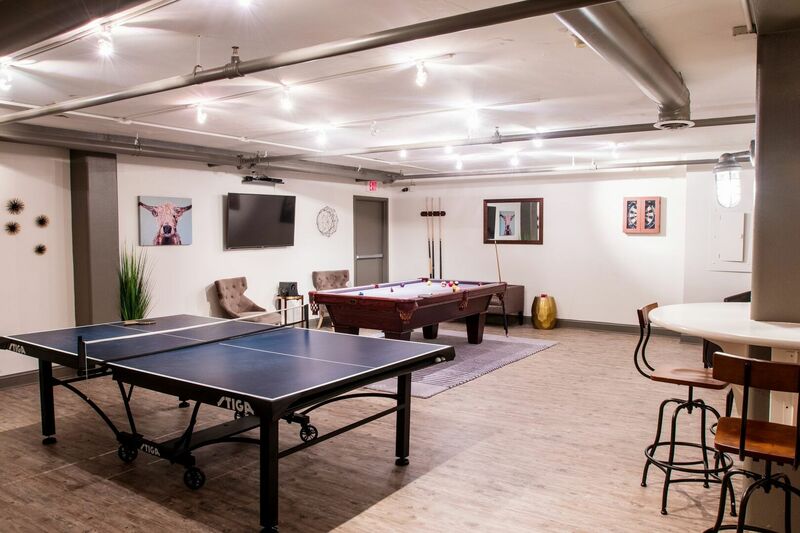 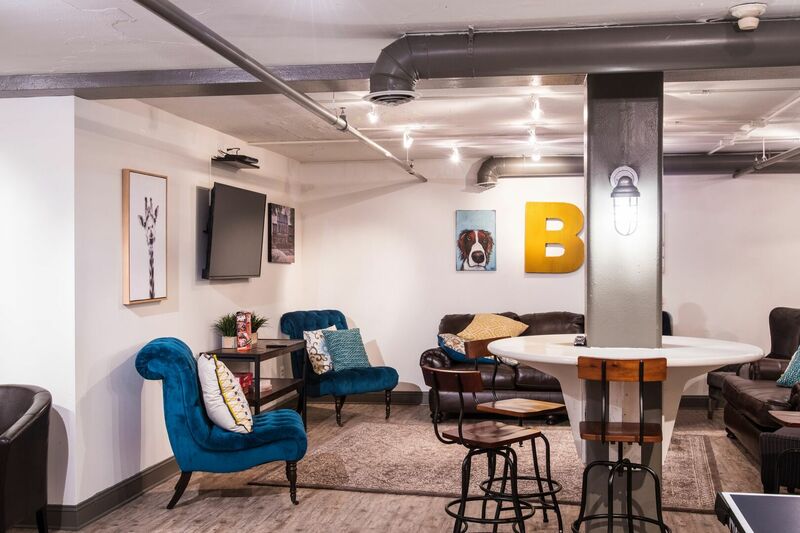 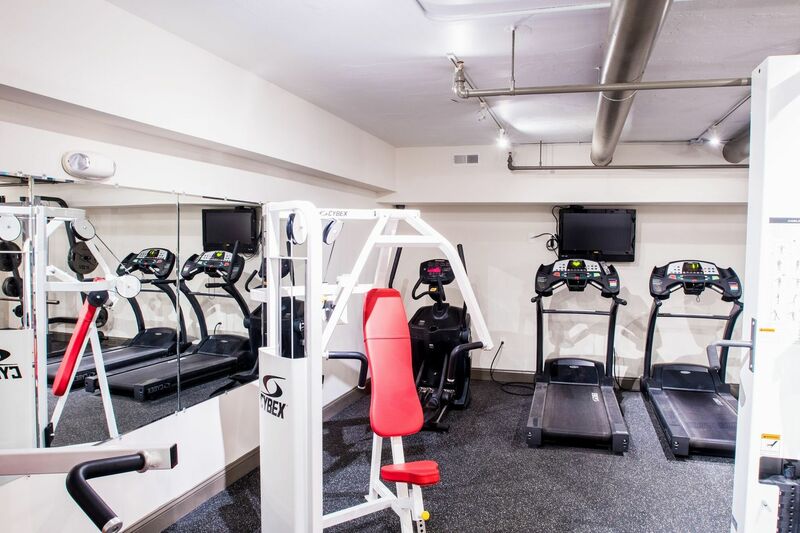 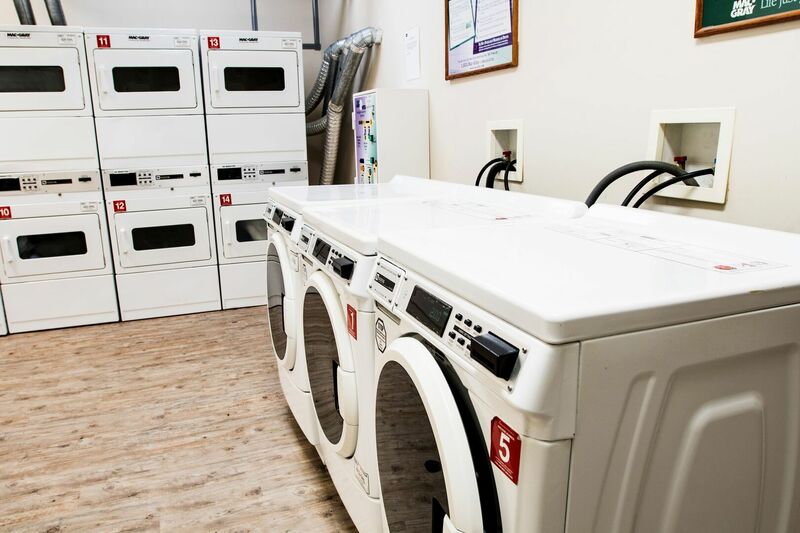 Each apartment has a completely unique layout, and residents enjoy a smart card equipped laundry room, resident lounge, fitness center, rooftop terrace, 24 hour emergency maintenance, and valet trash. 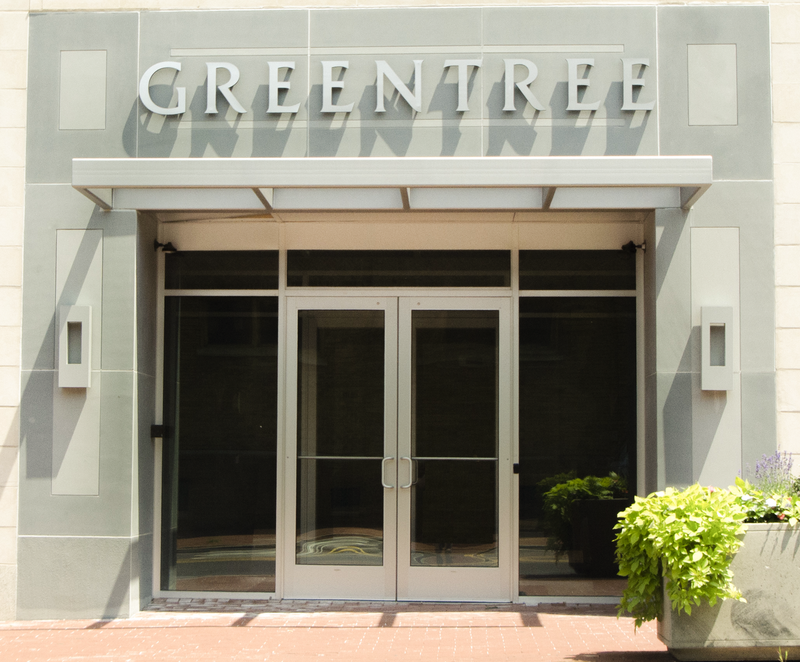 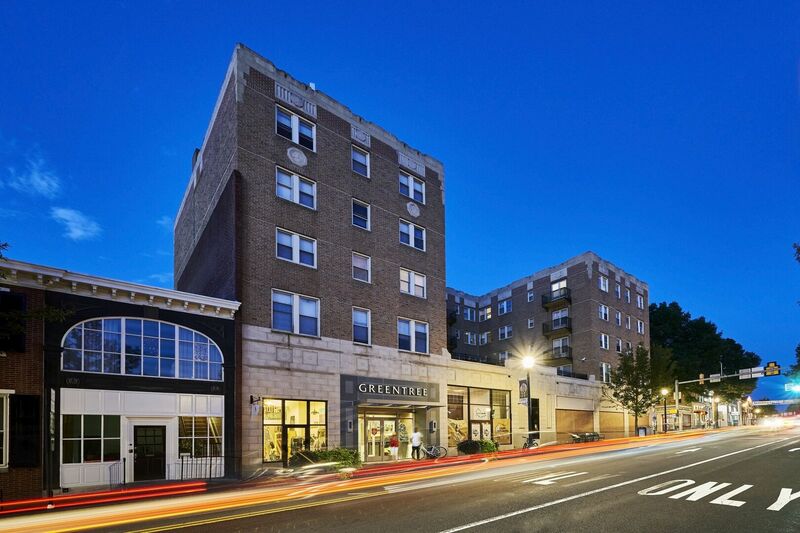 The Greentree Building is surrounded by a variety of great restaurants in the downtown West Chester area. 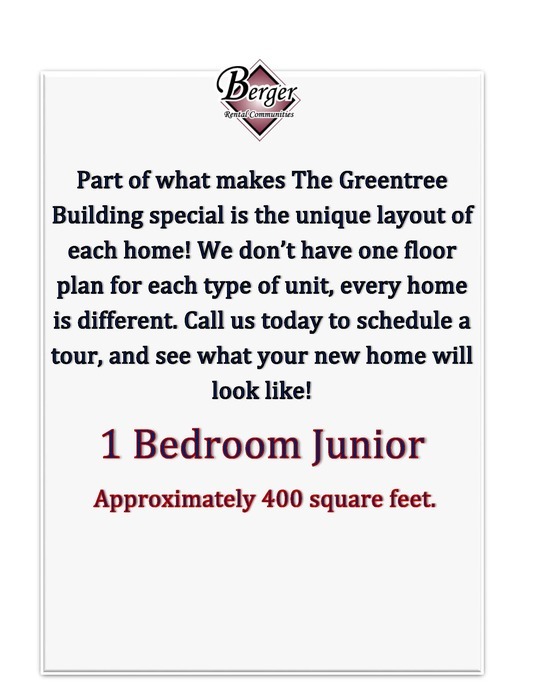 No matter what your taste, it can be found in the immediate area.